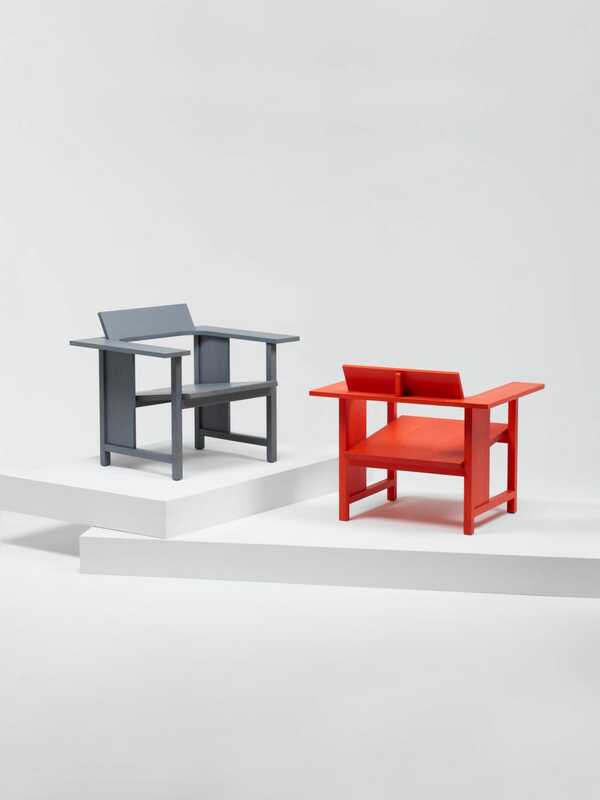 Konstantin Grcic (*1965) was trained as a cabinet maker at the John Makepeace School (Dorset, England) before studying design at the Royal College of Art in London. 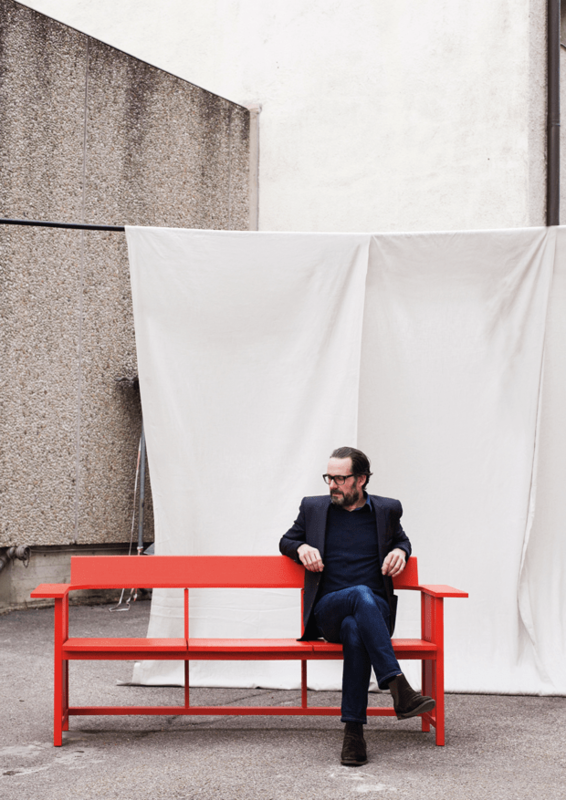 Since setting up his own practice Konstantin Grcic Industrial Design (KGID) in Munich in 1991, he has developed furniture, products and lighting for some of the leading companies in the design field. Amongst his renowned clients are Authentics, BD Ediciones, Classicon, Flos, Magis, Mattiazzi, Muji, Nespresso, Plank, Serafino Zani, Thomas — Rosenthal and vitra. 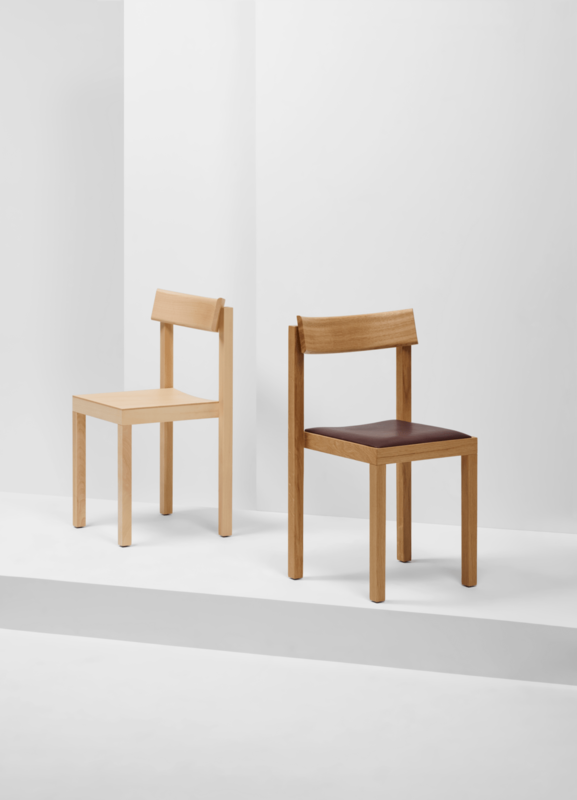 Many of his products have received international design awards such as the prestigious Compasso d`Oro for his Mayday Lamp (Flos) in 2001 and the Myto Chair (Plank) in 2011. 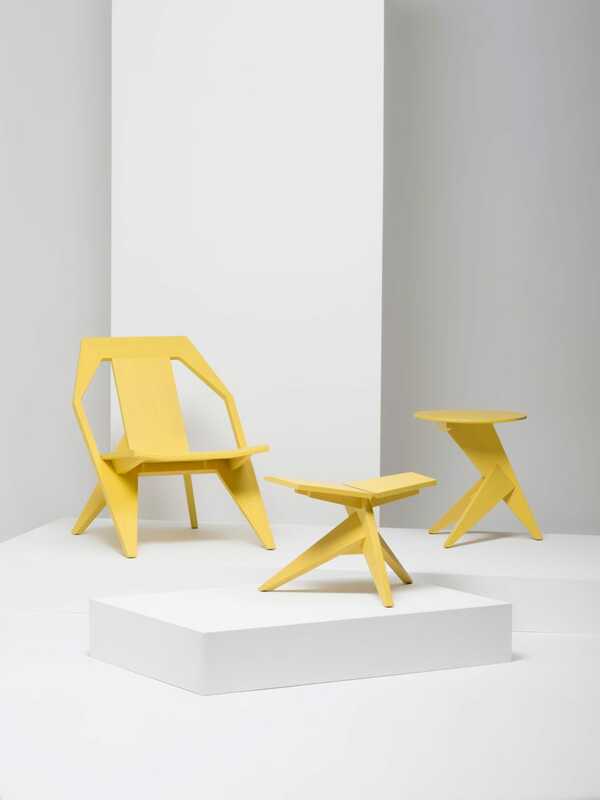 Work by Konstantin Grcic forms part of the permanent collections of the world´s most important design museums (a.o. MoMA/New York, Centre Pompidou /Paris). Konstantin Grcic defines function in human terms, combining formal strictness with considerable mental acuity and humour. Each of his products is characterized by a careful research into the history of design and architecture and his passion for technology and materials. 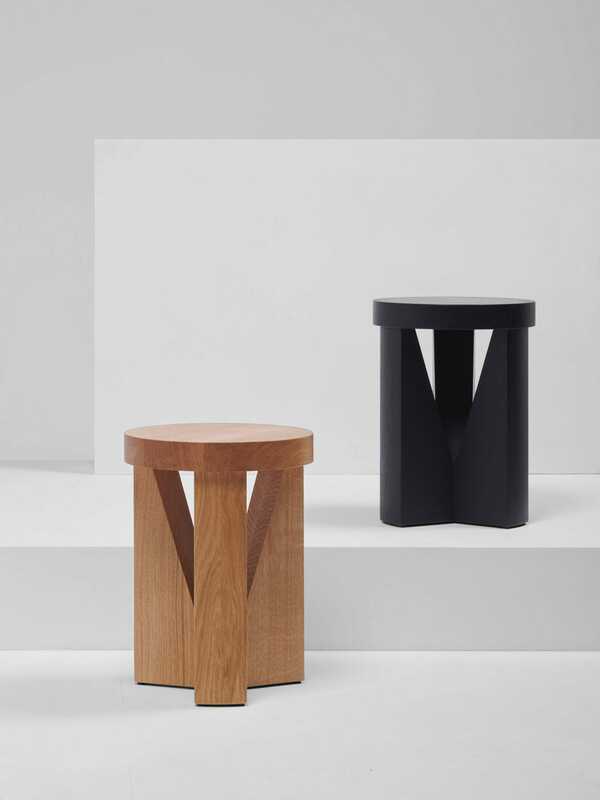 Known for pared — down pieces, Grcic is often called a minimalist but the designer himself prefers to speak of simplicity.